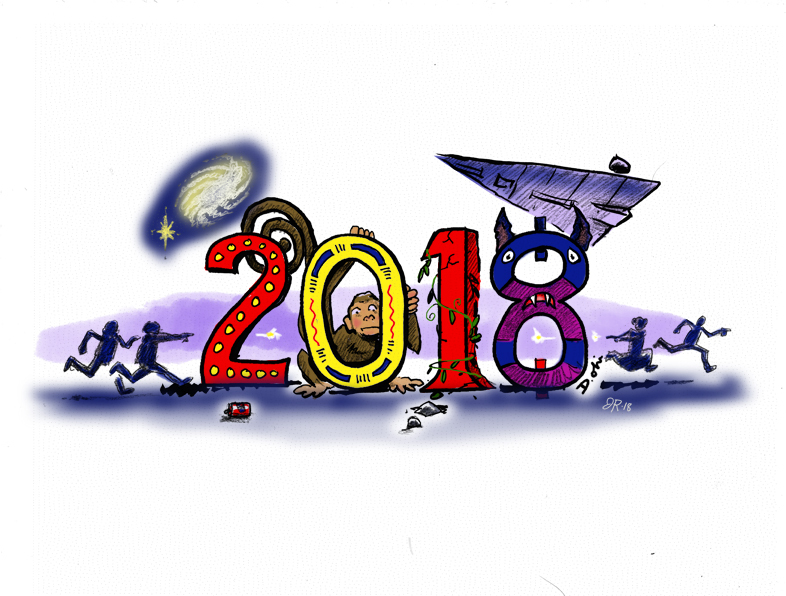 A doodle I made answering @inkyelbows challenge [link here] You can see other responses via the hashtag #2018doodle . Thought I should have it here in my blog. Don’t know why I thought of Star Wars. Guess it’s the recent movie, which I haven’t seen.